What do bulls do when they go shopping? 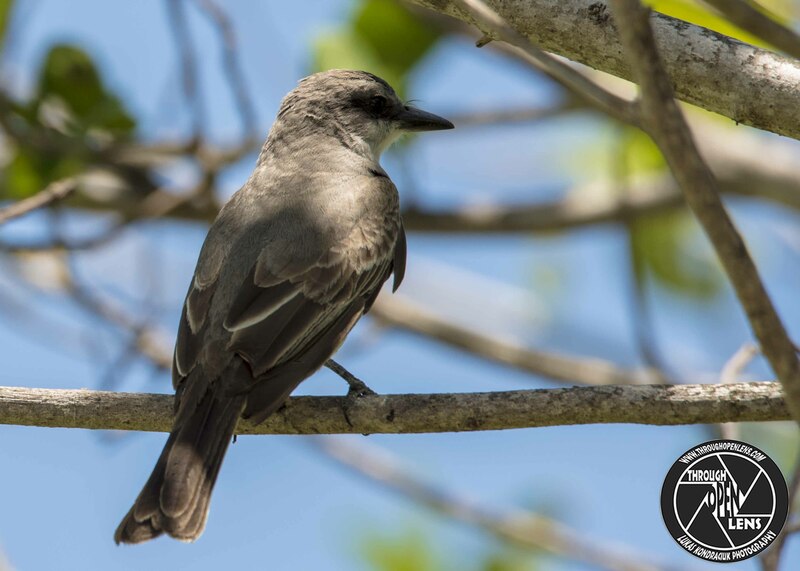 This entry was posted in art, Gallery, Photography, Wildlife and tagged amazing, Animalia, art, Aves, BIRD, bulls joke, chilling, d810, Does Running Late Count As Exercise, dominican bird, Dominican Republic, Dominican Republic punta cana, dominican wild, dominican wildlife, fact, fun, going shopping joke, Gray kingbird, Greater Antilles, grey kingbird, hard rock, hard rock punta cana, Interesting Fact, joke, Kingbird, life, model, Nature, Nikon, PASSERIFORMES, passerine bird, pestigre, petchary, Photo, Photography, pitirre, portrait, shopping joke, T. dominicensis, Tamron, travel, tree, TYRANNIDAE, Tyrannus, Tyrannus dominicensis, white-breasted kingbird, Wild, wildbird, Wildlife. Bookmark the permalink. If Being Awesome Was A Crime, I’d Be Serving A Life Sentence! Where do most zombies live? 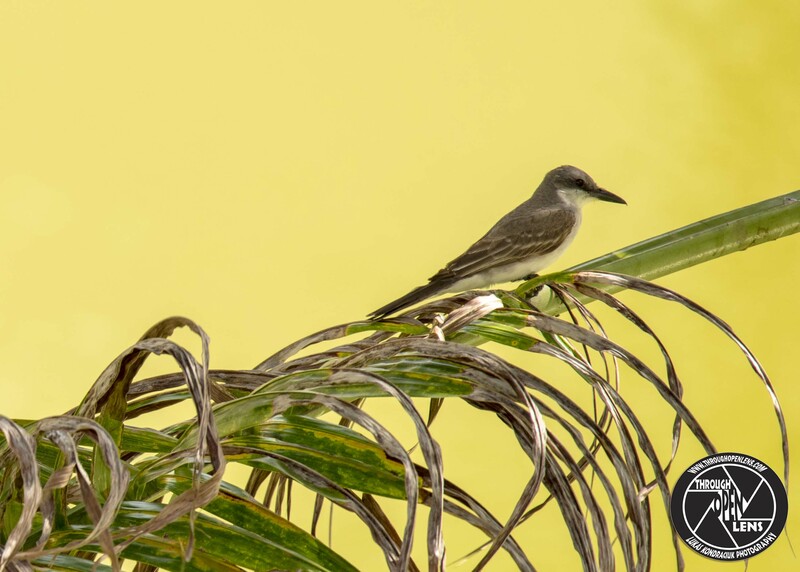 This entry was posted in art, Gallery, Photography, Wildlife and tagged amazing, Animalia, art, Aves, BIRD, chilling, d810, dominican bird, Dominican Republic, Dominican Republic punta cana, dominican wild, dominican wildlife, fact, fun, Gray kingbird, grey kingbird, hard rock, hard rock punta cana, If Being Awesome Was A Crime I'd Be Serving A Life Sentence, Interesting Fact, joke, Kingbird, life, model, Nature, Nikon, PASSERIFORMES, passerine bird, petchary, Photo, Photography, pitirre, portrait, T. dominicensis, Tamron, travel, tree, TYRANNIDAE, Tyrannus, Tyrannus dominicensis, white-breasted kingbird, Wild, wildbird, Wildlife, zombie joke. Bookmark the permalink. F/ 6.3, 1/160, ISO 200. 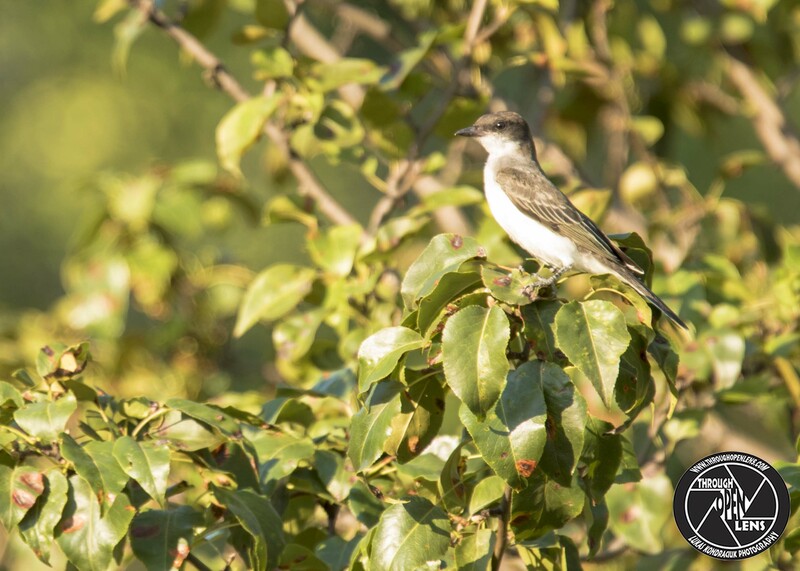 This entry was posted in Gallery and tagged amazing, bar joke, BIRD, branch, chilling, d810, Empidonax traillii, f/6.3, fact, fitz-bew, Flycatcher, fun, I've Always Loved The Idea Of Not Being What People Expect Me To Be, Interesting Fact, joke, life, Long-distance migrant, lyndhurst, lyndhurst nj, model, Mosquero saucero, Moucherolle des saules, Nature, new jersey, Nikon, NJ, nj photography, nj wild, nj wildlife, PASSERIFORMES, Photo, Photography, portrait, Tamron, termite joke, travel, tree, TYRANNIDAE, Wild, wildbird, Wildlife, Willow Flycatcher. Bookmark the permalink. What happens if you eat yeast and shoe polish? Every morning you’ll rise and shine! 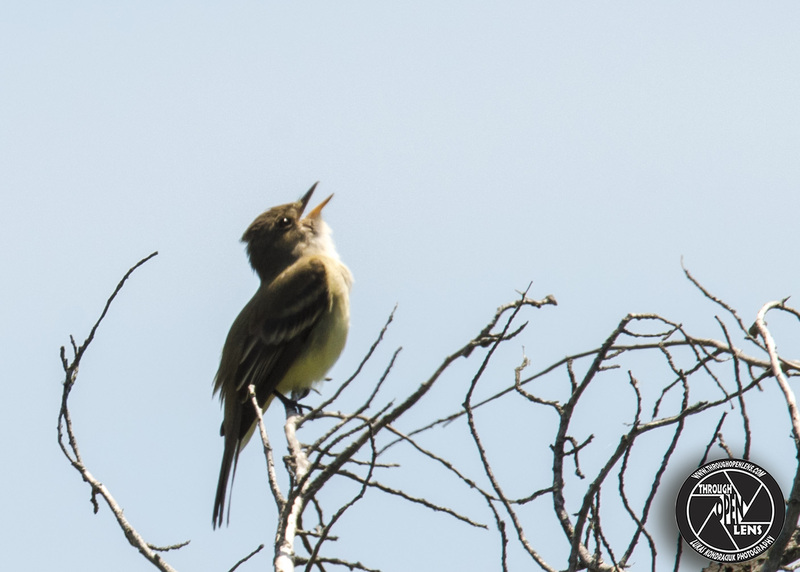 This entry was posted in Gallery and tagged animals, Bayonne, Beach, BIRD, bird singing, branch, chilling, d810, Eastern, Eastern Phoebe, eat joke, eat yeast joke, fact, fun, head up, i claim this branch, Interesting Fact, joke, Mosquero fibi, Moucherolle phébi, Nature, new jersey, Nikon, NJ, nj wild, nj wildlife, Phoebe, Photo, Photography, portrait, Sandy Hook, sandy hook nj, sandy hook park, Sayornis phoebe, shoe polish joke, singing, songbirds, Tamron, The Call Of The Wild, travel, tree, TYRANNIDAE, wildbird, Wildlife, yeast joke. Bookmark the permalink. Why can’t you take a nap during a race? Because if you snooze, you loose! 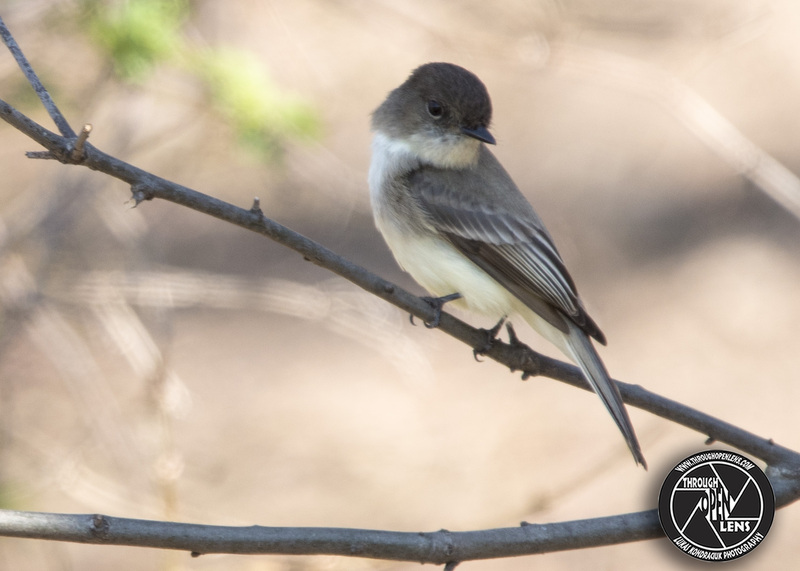 This entry was posted in Gallery and tagged animals, Bayonne, BIRD, branch, chilling, d810, Eastern, Eastern Phoebe, fact, fun, i claim this branch, Interesting Fact, joke, Mosquero fibi, Moucherolle phébi, nap joke, Nature, new jersey, Nikon, NJ, nj wild, nj wildlife, Phoebe, Photo, Photography, portrait, race joke, Sayornis phoebe, songbirds, spring, Tamron, travel, tree, TYRANNIDAE, wildbird, Wildlife. Bookmark the permalink.